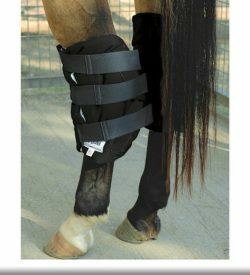 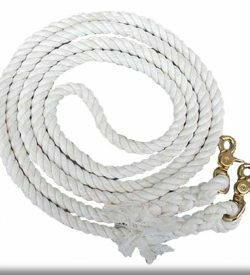 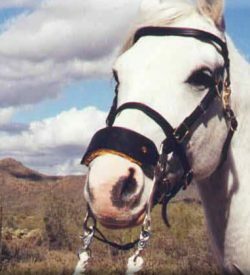 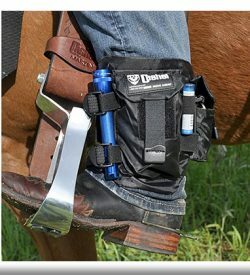 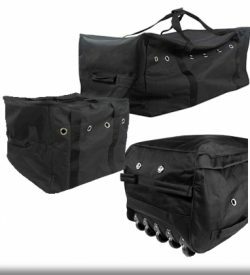 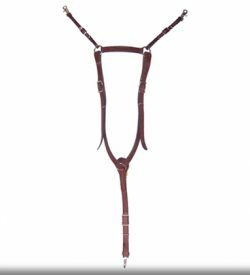 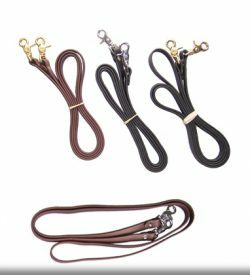 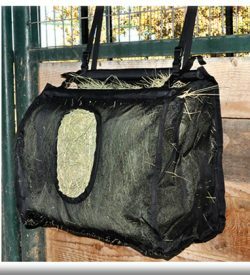 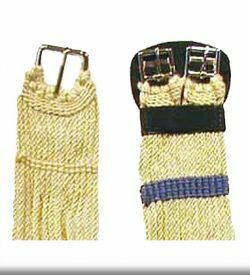 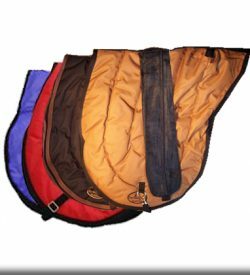 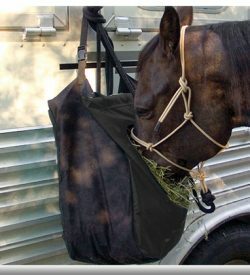 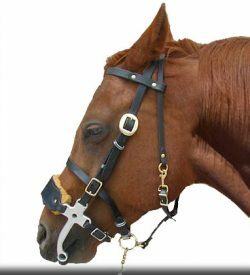 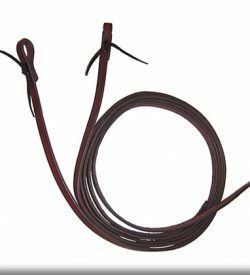 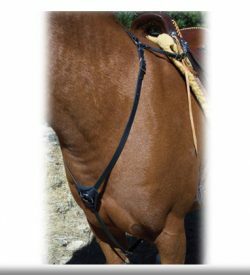 Saddle tack to enhance your horseback riding experience. 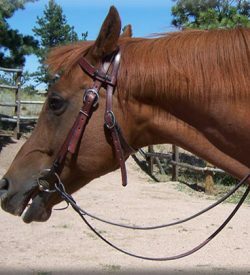 Fine custom saddle tack, hand made by Synergist Saddles! 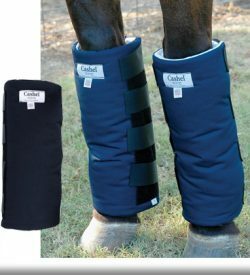 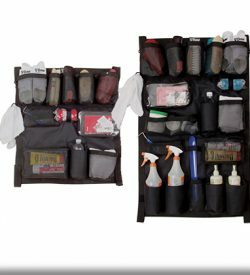 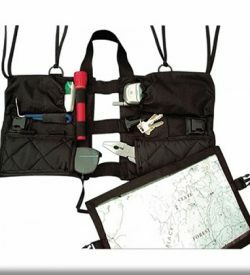 Trail and barn gear from Cashel!